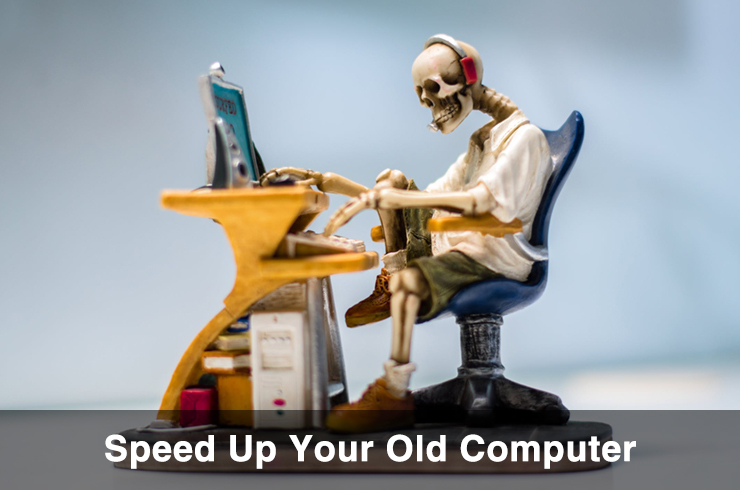 People nowadays rely on more than one monitor to work, especially for software engineers, stock brokers, video editors or even your colleagues next to you have more than one screen! Spending a whole day staring at monitors becomes an extremely common phenomenon for white-collar workers. 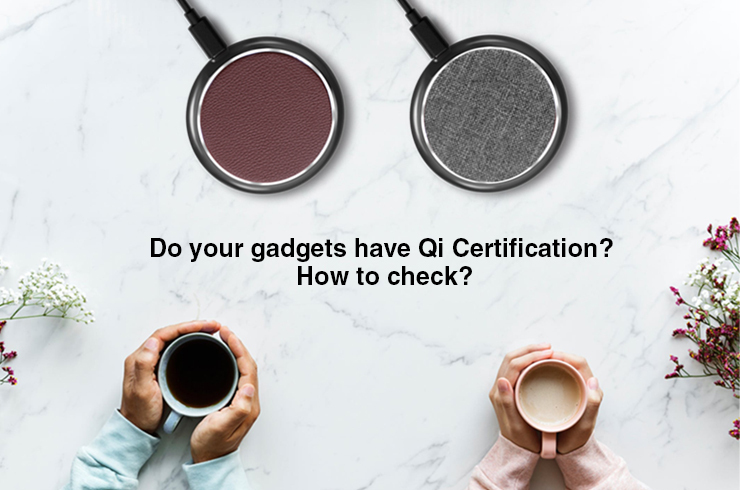 Without the right positions or angles, it may cause pain or fatigues on your eyes, neck or back. There are many benefits of monitor mounts that you won’t regret to use it. Proper posture, suitable screen height, and position between eyes and screens are key ways that can correct and prevent scoliosis. Many screens can't adjust their height, so it's monitor arms’ job to help you get the proper sitting posture and ideal visual angles. Sometimes you feel your back, eyes and neck are in a fatigue and this is because you don’t sit or stare your monitors at right positions. Normally, you need to keep an arm long distance between you and monitors. Screen should be mounted at a position without looking up or down. Therefore, adjusting your monitor arms to a fixed position that relaxes your back and neck the most is important. 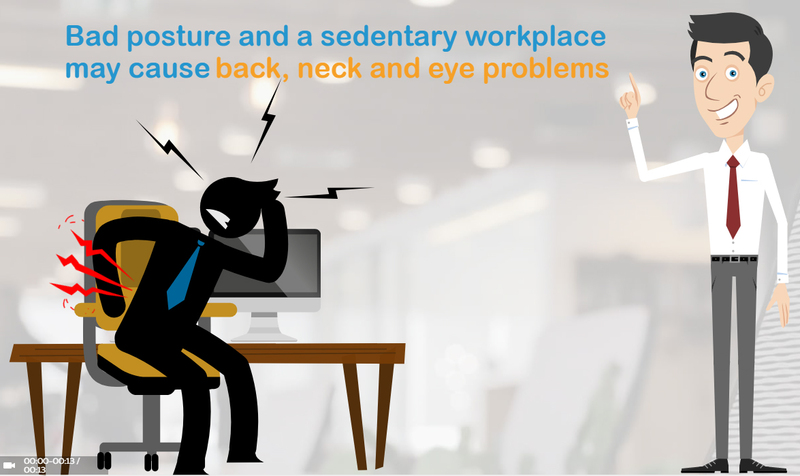 This can prevent you from poor postures and give you an ergonomic working environment. Having two or more monitors becomes a trend, but what if there aren’t enough spaces for multiple screens. Mounting your monitors with arms can lift your monitors to higher positions and free up your desk spaces. 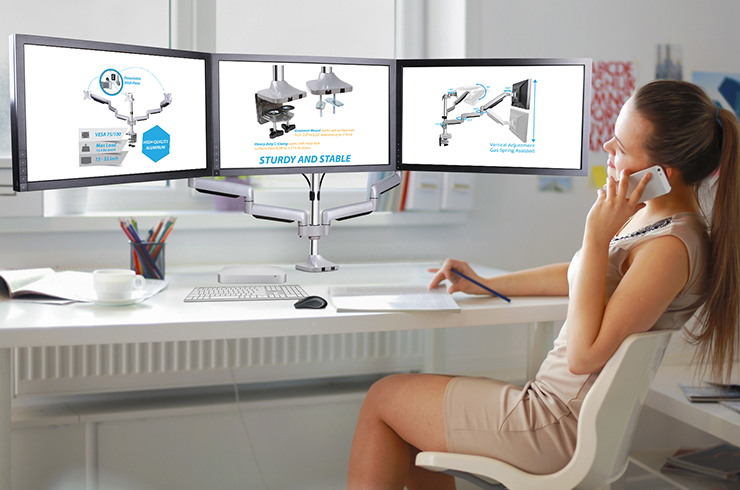 Monitor arm provides different ranges of angles for users to adjust. Take AVLT-DM07-1 for example, it offers ±35° tilt, ±90° swivel, ±180° screen rotation and height adjustment from 6.8" to 19.3". 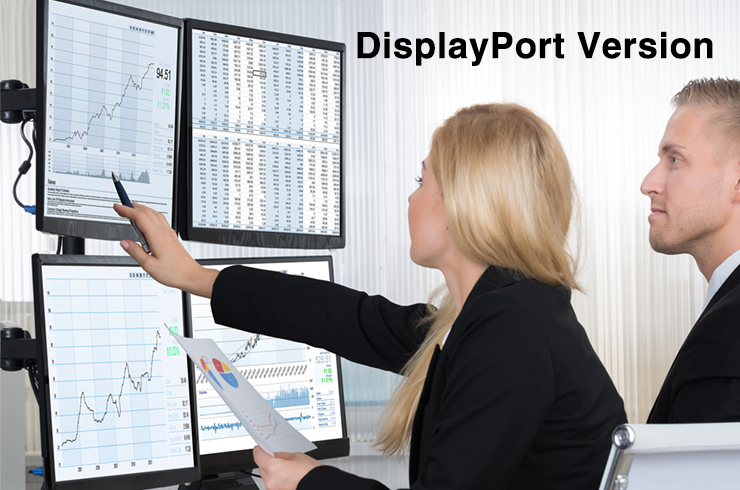 It’s easy for users to adjust monitors from side-by-side or top-and-bottom, depending on the types you want. 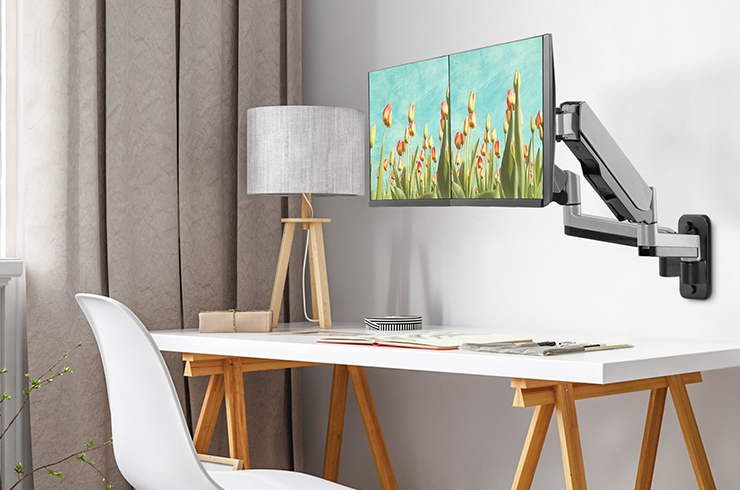 Monitor arms give you an easy way to customize your monitors from landscape mode to portrait mode, enabling you to develop your own working style. AVLT provides different style and types of monitor arms, from single to triple, desk to wall. You can easily find a suitable one and experience an ergonomic working environment.